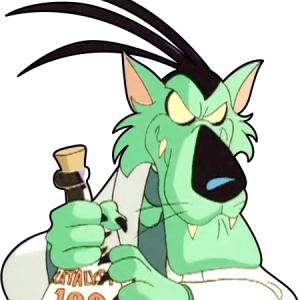 So long SWAT Kats. 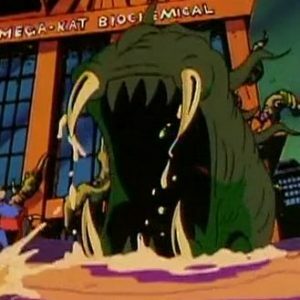 Too bad you didn’t live long enough to see Megakat City become Dr. Viper’s Mutation City! 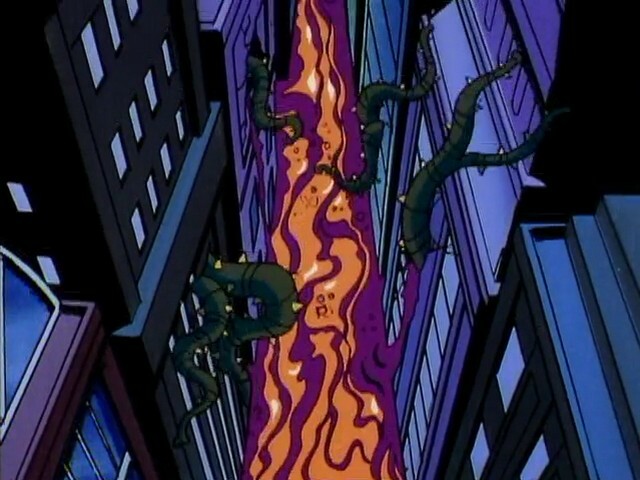 What Dr. Viper planned to turn Megakat City into by flooding it with Katalyst X-63, a variant of his original plan for “Megaswamp City” during the Megakat Tower incident. 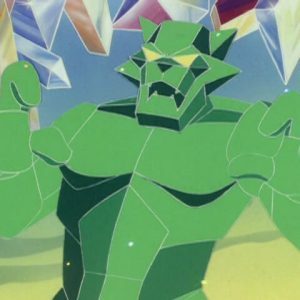 He came closer to realizing his dream than he had before, successfully mutating most if not all of the animal and plantlife in the city, and even transforming himself into a skyscraper-sized abomination. 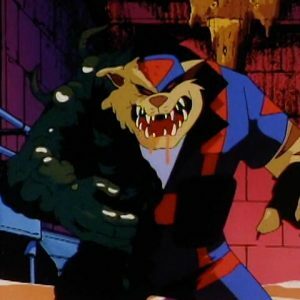 He was stopped, and Megakat City saved, only when Razor detonated two enormous canisters of anti-mutagen which reversed everything Katalyst X-63 had done.